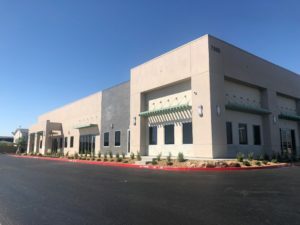 Soozi and Bobbi recently represented Leroy James Calhau Trust in the lease of a 1,401 +/- RSF of office space, located at 5185 Camino Al Norte Suite 130, Las Vegas, Nevada to Kota Energy Group, Inc. The lease was valued at approximately $53,000. Soozi and Bobbi were excited to have the opportunity to get 9121 & 9127 W. Russell Road to 100% occupied by welcoming Bank of George in the leasing of the last available suites and extending Leeds & York’s lease! The total lease volume on all of the suites exceeded $1,461,500!!!! Way to go! 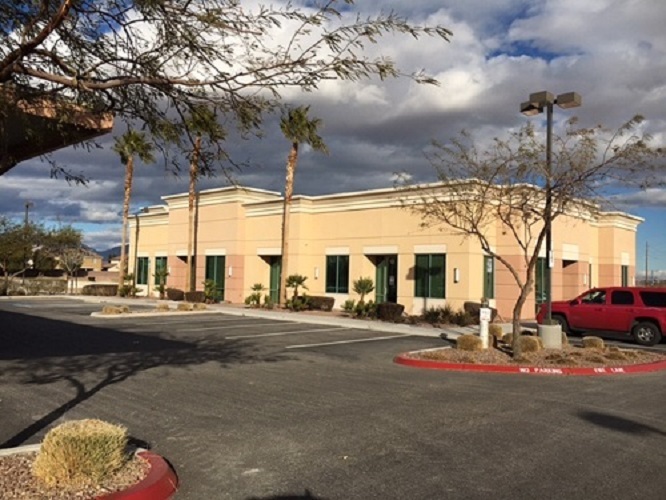 Salina recently represented JS Park Sahara in the renewal of office space at 1830 E. Sahara Ave Suite 206, Las Vegas, Nevada. 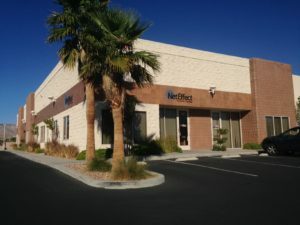 Soozi and Bobbi recently represented Phigenics, LLC in the lease of a 854 +/- RSF of office space, located at 8708 Spanish Ridge Ave Suite 145, Las Vegas, Nevada. 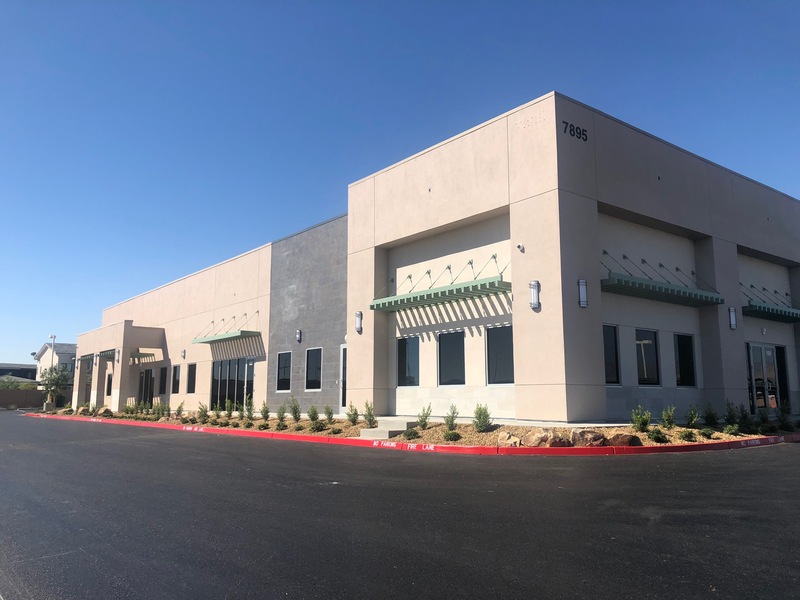 Soozi and Bobbi recently represented Philip Wallington Won Trust and Dolly Ann Won Trust in the sale of an Office/Warehouse building located at 3270 West Post Road, Las Vegas, Nevada to Industrial Real Estate Development, Ltd. Represented by Greg Pancirov, SIOR, of Real Commercial Advisors. The sale is valued at $1,375,000. Lease of great medical office space! Soozi and Bobbi recently represented T & J Fallon Family Trust in the lease renewal to Davita Medical Management Services. The lease was valued at $251,947.80. Soozi and Bobbi recently represented T & J Fallon Family Trust in the lease of a 3,389 +/- RSF of office space, located in the Pace Business Park at 5575 South Durango Drive Suite 110, Las Vegas, Nevada to Cornel Realty, LLC. The lease was valued at $272,604.